When you are in financial need, speak up. When you keep your financial need quiet while going to school, the shame will creep up and distract yourself from learning. Every time that you reach out to campus officials who can guide you to your best resources, you become mentally richer every second as you investigate your options. School is not free, but some money is free! For a quality education, you must not only pay for books and classes, but often transpiration and housing. When you do not have money, you can still receive a quality education. In today’s episode, Olympia LePoint answers a caller’s question on how to gain scholarships to go to school. Olympia LePoint explains the 3 step process to gaining free money for school that you do not have to to pay back. Tune into the Answers Unleashed show to receive the check with your name on it! What if you knew the process to receive money for school that you did not have to pay back, Would your choices for education change? 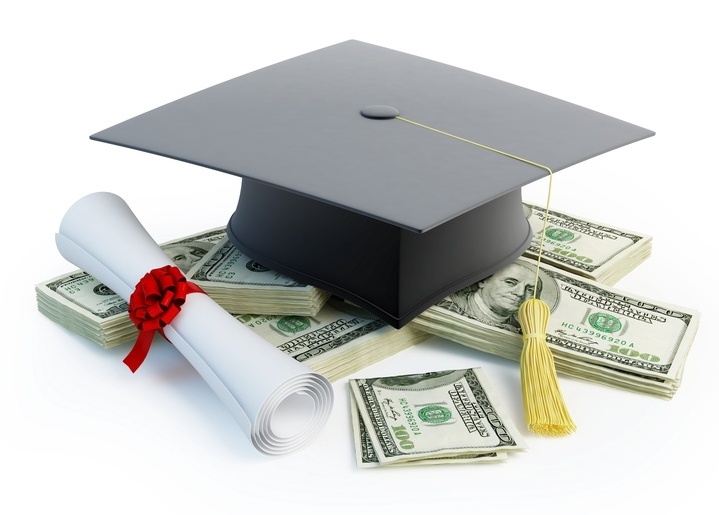 Scholarships are financial aid awards designed to help students pay for college. Sometimes a scholarship is a one-time check. Other college scholarships are renewable and provide money for students each semester or school year. These awards differ from student loans in that they don’t have to be repaid. Scholarships are like business investments. 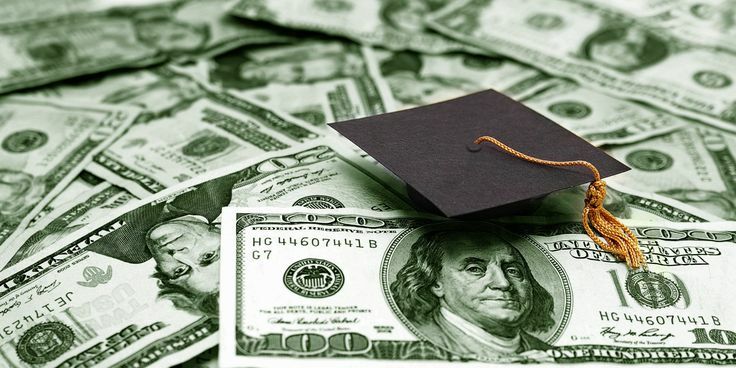 The people with scholarships seek the people who are willing to “be the return on investment.” There are three main considerations in receiving a scholarship. Speaking up and sharing that you need financial help. Knowing how to write a great essay. Gaining the minimum GPA needed to apply. As the founder of the “Olympia LePoint Science Scholarship,” Ms. LePoint shares that scholarships are available for everyone. But the people who receive them are the students who are willing to stand up, express their need through writing, and are willing to be seen.